Are you new to photography? Interested in learning how to master your new camera and use it to begin creating beautiful images? 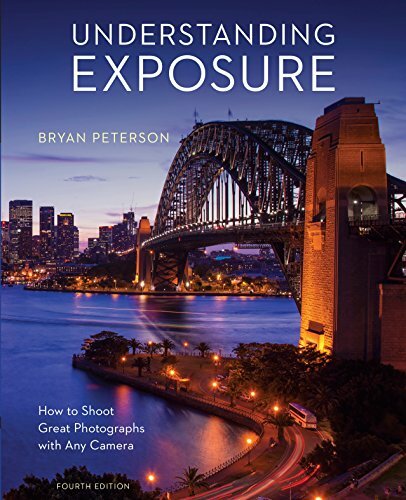 Or perhaps you already know a bit about photography and would like a refresher to reinforce various topics? 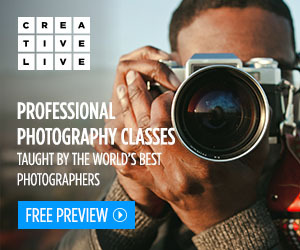 If so, check out CreativeLive’s class, Fundamentals of Photography, taught by John Greengo. In the class, John covers a wide range of topics. He talks about the different types of cameras out there today and how each work. 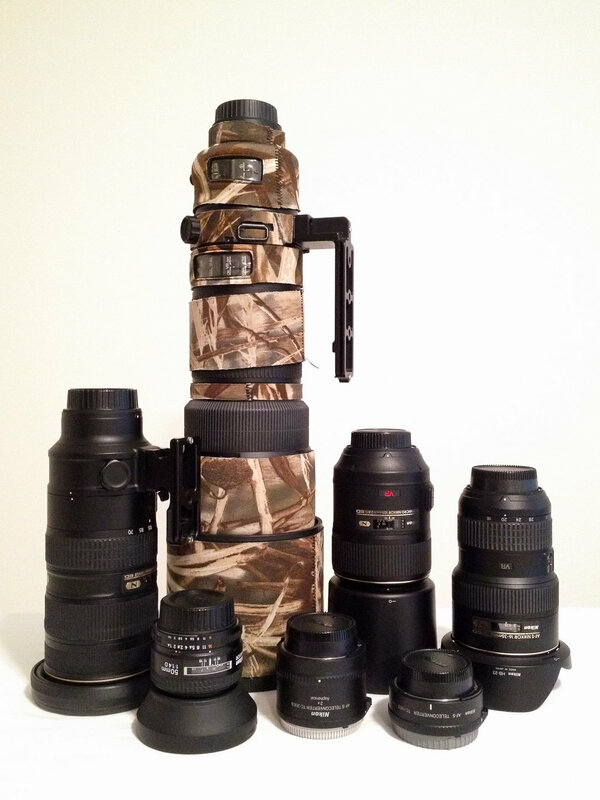 He explains each part of a camera system, including the digital sensor and the differences between sensors, and camera lenses in their different forms. He explains how light works and how the camera captures it. John teaches about exposure, and how it is affected by choices of shutter speed, aperture, and ISO. He explains each of these topics with visuals that really help you grasp the concepts. Examples of this are how to use aperture to get a shallow depth of field or a large depth of field. He talks about how shutter speed will affect the look of your image, allowing you to freeze the action or create motion blur to show the action. He explains ISO and how it controls how sensitive the sensor is to light. The images of the lens below show the actual, physical, opening of the aperture at 4 different f-stops: f/1.4, f/4, f/8, and f/16. 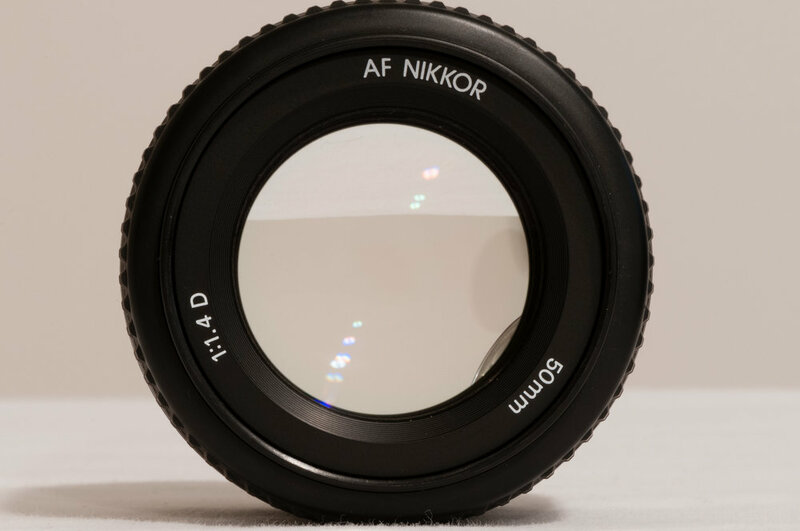 For this particular lens, a 50mm f/1.4 Nikkor lens, the largest opening possible is f/1.4 and the smallest opening possible is f/16. Click on the arrows on either side of the image to display to the next image. 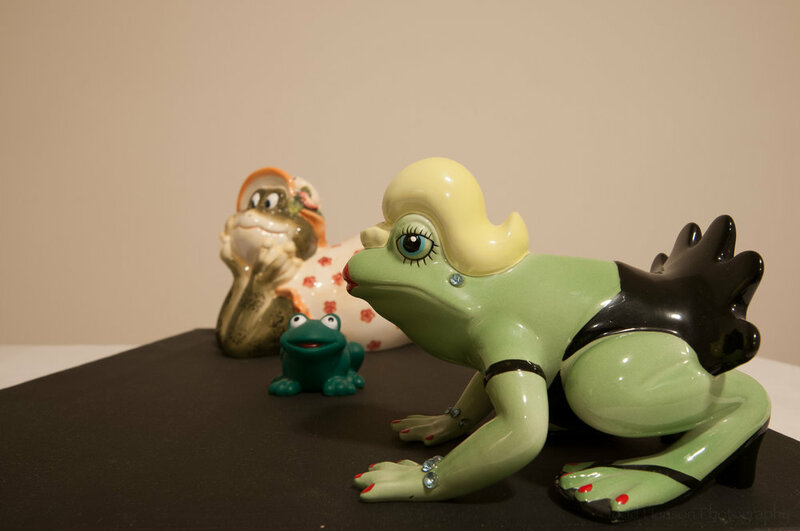 The images of the frogs below show the depth of field for each of the apertures above. The depth of field is the area most in focus. In each image I focused on the eyes of the middle frog. Notice at f/1.4 there is very little depth of field, meaning there is a lot of the image that is out of focus. Notice how at f/4, then f/8, and finally f/16, that more and more of the image is in focus. Look at the images of the lens above again. Notice that f/1.4 is the largest opening and created the least depth of field (had the least in focus). Notice that f/16 is the smallest opening and created the largest depth of field (had the most in focus). The images below were created at 2 different focal lengths. I attempted to keep the compositions as close as possible. The first image was created using a wide angle lens at a focal length of 16mm. The front of the lens is very close to the foreground frog. 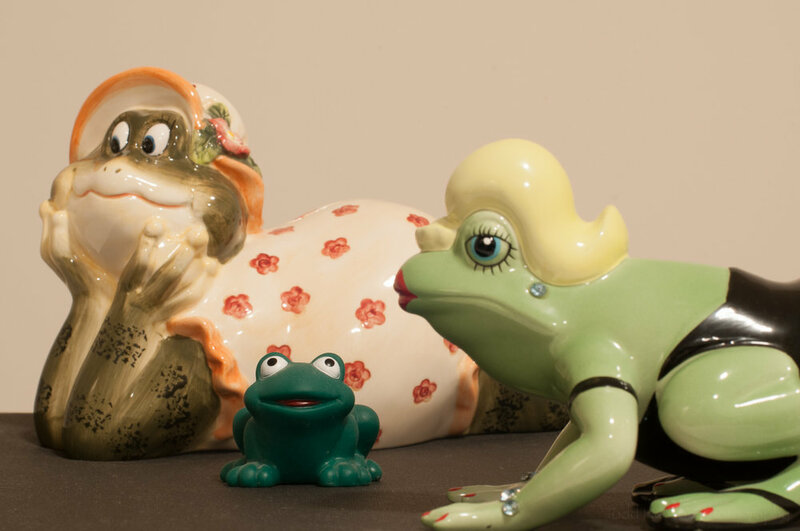 Notice how large the foreground frog is in relation to the background frog. Notice how far away the background frog looks. Short focal length lenses (wide angle lenses) can stretch out the landscape, making objects in the foreground appear larger and making objects in the background appear smaller. The second image was created using a telephoto lens at a focal length of 200mm. Notice how much larger the background frog is in relation to the foreground frog. Notice how much closer the background frog seems than in the wide angle image. This is called compression. Longer focal length lenses (telephoto lenses) compress the foreground and background, bringing the background objects closer to the foreground. These images are an example of why it can still be very useful to move back and forth in a scene and not just rely on zooming your lens to fit the scene to the lens. Instead, visualize how you'd like the image to look. Do you want to emphasize the foreground and minimize the background? Then use a wide angle lens and get close to the foreground object. Do you want to emphasize the background, making it seem very large? Then use a telephoto lens. You can then move closer or further from the foreground object depending on how large you what that to be in the frame. In addition to the more technical topics, John also talks about composition and design, about how to create pleasing images, how to add drama and evoke emotion in the viewer. He has had a long and successful career in photography, and has worked with other well known photographers, such as Art Wolfe. John is very good at taking what he’s learned and passing that on to his students through the videos and visuals. Fundamentals of Photography is a long class full of content. It is broadcast live over several days, usually close to 5 or 6 hours a day. One of the nice things about purchasing the class is being able to watch it later at your own pace. You can take one topic at a time, watch the videos, experiment with your camera, really understand the topic. Then move on to the next topic. If you’re new to CreativeLive, check them out. They are an online education company that broadcasts classes on a whole range of topics. The classes are free to watch during the live broadcast and from time to time when they rebroadcast the class. They are always broadcasting something. If you like the class you can purchase it, letting you stream the class anytime, and also letting you download the videos and other content to your computer to watch offline anytime you want. Some classes have extra content only available when you purchase. I have purchased dozens of classes over the years, and likely will continue to. CreativeLive offers a fantastic platform for learning. Their topics cover not just photography & video, but also art & design, music & audio, craft & maker, and money & life.